Explore the themes of this award-winning film and support students' interests and passions. Hidden Figures has been heralded for addressing gender, race, and the lack of diversity in STEM fields. It is a wonderful, important film about breaking down barriers that every kid should see. Unfortunately, not all are going to get the chance, and that is a shame. As educators, you can fill this gap, but once the credits roll, your job won't be done. A two-hour movie won't actually change someone's life. I loved the movie Contact when I was a kid; it made me want to be an astronomer. But I didn't do anything after watching the film to help keep my interest alive -- no stargazing club, no telescopes, and no steps toward astronomy. Hidden Figures offers an opportunity to use an inspirational movie to show kids how to convert passion into action. At a screening of Hidden Figures in San Francisco, the director of the film pointed out the significance of the title: The women are the unsung, and unseen, figures in their mathematical achievement, and our perceptions are often of the blinded sort -- perfect metaphors for kids to use as starting points for exploring the movie's themes. How can you use Hidden Figures in the classroom? First, screen the film with your kids or at least address its historical context. Point out examples of the character strengths that these women possessed: perseverance, courage, curiosity, humility, and a sense of teamwork. If children recognize that regardless of gender or race, every child at some point feels incapable and marginalized, they will then be able to better understand the struggles of the women in the film. Have an honest discussion with your students about how a kid might be courageous, follow their passions, and challenge prejudice, and then give them an outlet to dive deeper (an app, a game, a website, a book, or a role model). Below are a few specific examples. Most importantly, don't let the impact of the movie die, and don't forget that our kids are looking to us to model in our everyday lives the hope and possibility we see personified on the screen. For those who need direction and inspiration. In Hidden Figures, Janelle Monae's character grapples with and overcomes a system that prohibits her from getting the education she needs to become an engineer for NASA. Young women may still feel today that doors are closed for them or just not know where to find information. 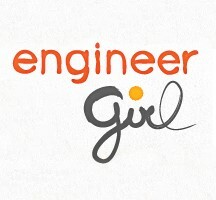 With Engineer Girl, kids can look at profiles and submit questions to actual female engineers, browse scholarship opportunities, or enter competitions. This valuable and inspiring feedback could be the stimulus to propel girls toward similar life-changing decisions. For those who love -- of course -- numbers. It's not for everyone, but for those who geek out over math, and who crave an outlet for that passion, here's an option. 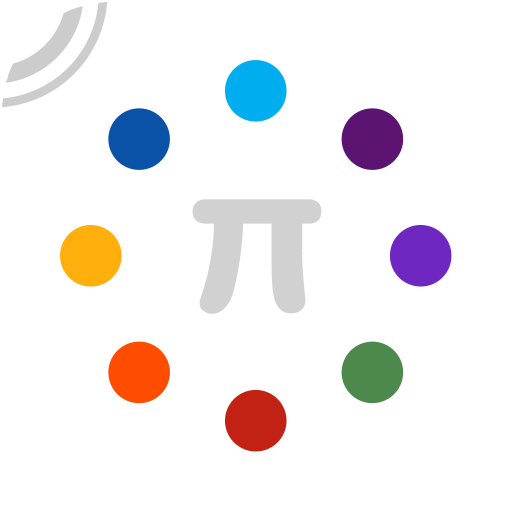 This app takes you behind what's covered in the traditional math class, including cryptography, primes, and the numbers behind music. While the math in the film is complex and daunting, the interactive visualizations in Incredible Numbers help to make sense of it all and will make even the brightest minds appreciate the incredible accomplishments of these three women. For those who want to tinker, play, and crash in a fireball. From one perspective, Hidden Figures is all about sending humans into orbit, right? The movie showcases the triumphs and disasters of the Apollo Program; this astrophysics simulation game lets you design and launch your own rocket into space, with all the chaos that it entails. 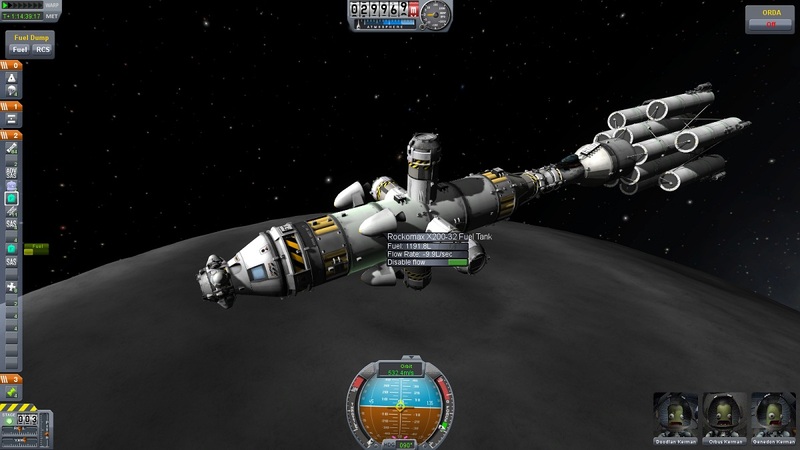 Whether your Kerbals make it to the moon or not, you'll get a thorough, realistic grasp of the problem-solving and creativity that occur when you're applying physics, engineering, and math to create a rocket ship to the stars. For those who want to learn a new skill. Octavia Spencer, who played Dorothy in the film, recognized that computers were taking over her job as a mathematician and sought out new knowledge -- namely, programming -- to keep herself relevant. Luckily, coding and programming are still alive and well today, and the number of women entering the field is growing. 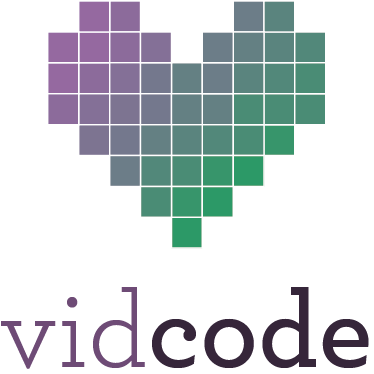 Check out VidCode, which is aimed at building teen girls' excitement for coding through creativity and social media. Upload photos and videos, use code to alter the project into a music video or meme, and learn a skill that is well-suited to a career in STEM.